As of writing, there is now 41 days until the big day, the big C, Christmas Day. I'm completely bypassing Black Friday here, it's not even on my radar right now. So let's talk Christmas instead. Realistically there are 39 shopping days until Christmas so let's get down to business and talk about some present ideas for the different types of Tech lover. - 6 programmable buttons - allows you to customize the mouse setup to what games you play and maximise your mouse so you can play your own way having the reload button where you want it to be. *Not really it just looks really cool. 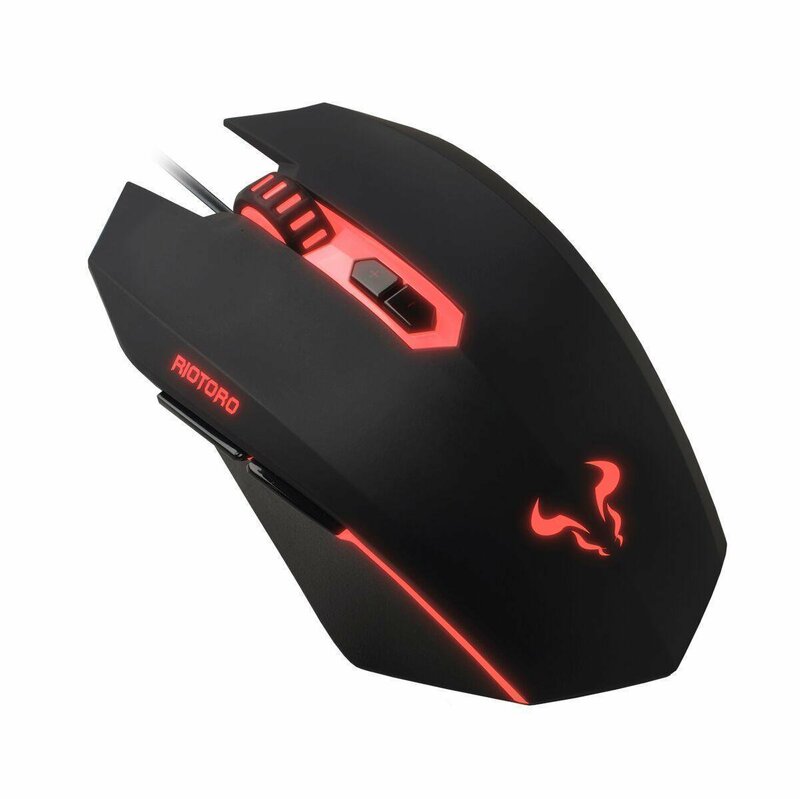 The Riotoro Uruz Z5 RGB Gaming Mouse retails for under £20 coming in at £17.99 thus making it a great value item from a brand you can trust. The 1stPlayer Fire Dancing GK3 Hybrid Mechanical Black 7 Colour backlight is another great value gaming peripheral. It's currently priced just over £20 coming in at £21.46 as of writing this blog post so it's a fraction of the cost compared to a fully mechanical keyboard. That doesn't mean this keyboard is a straight replacement for a fully mech keyboard as there's a reason they're so much more expensive but if you're not looking to fork out at least £50 for a keyboard, then this hybrid mechanical keyboard is definitely an option you should consider. 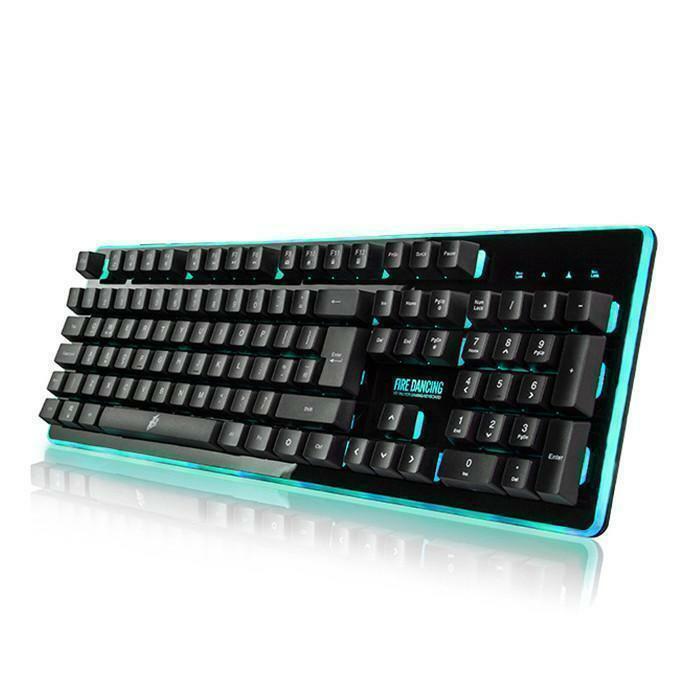 It comes armed with Hybrid Mech Switches to give a nice and crisp type on every key, a choice of seven different backlight colours and also a range of multimedia keys so you have a good arsenal for the price you're paying. Controllers are expensive, there's no other way around saying it really, a replacement wireless PS4 controller will set you back around £50 and around the same price for an official XBox One controller. 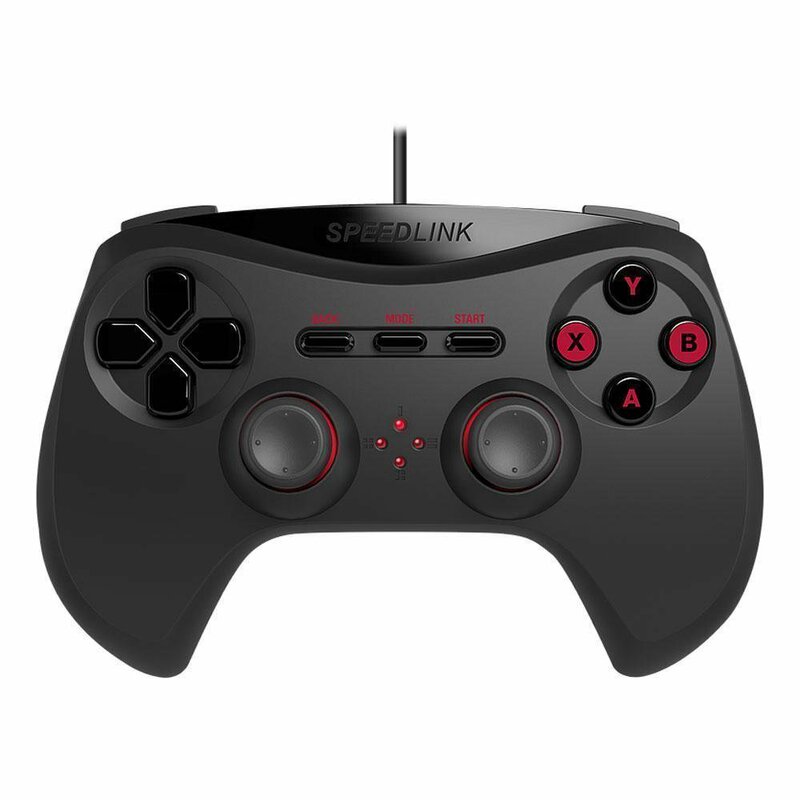 A cheaper alternative to getting these expensive wireless controllers are wired gamepads like this Speedlink Strike NX Wired Gamepad coming in at £14.99. It comes with the usual force vibration we've all come to expect from a gaming controller and it's equipped with 10 digital buttons. A cable length of 1.8m gives you more than enough cable to play with and not have you sitting so close to the screen that your face is pressed against it. 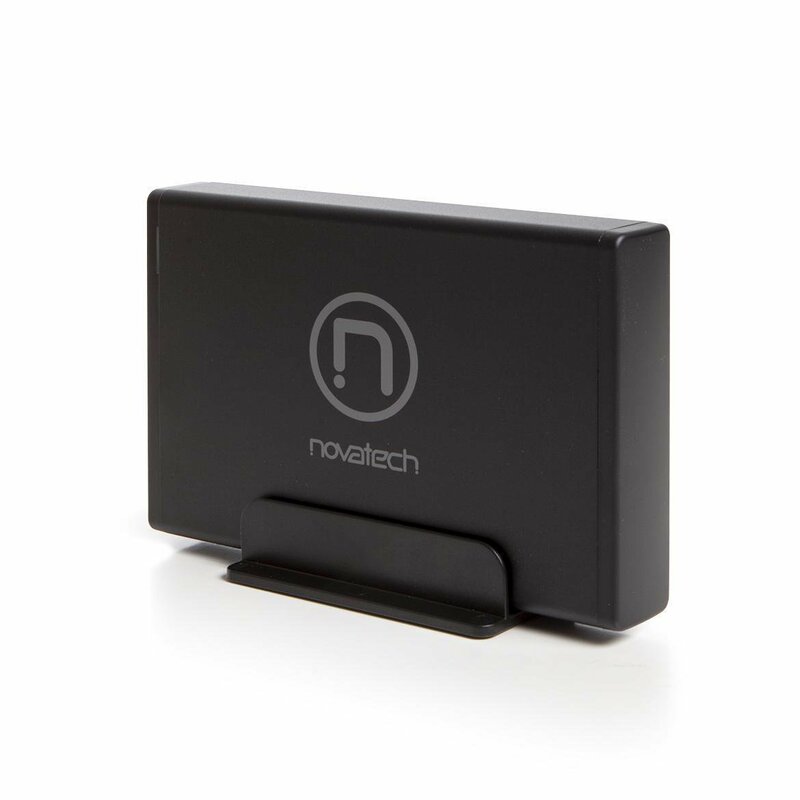 Steering away from the Gaming side now, if you know someone who's into Tech then one of these Novatech 3.5" Sata Hard Drive Enclosures is the sort of kit that will always come in handy for them. It allows you to turn a spare hard drive into a portable drive that sits on your desk and can be easily unplugged and taken away with you. 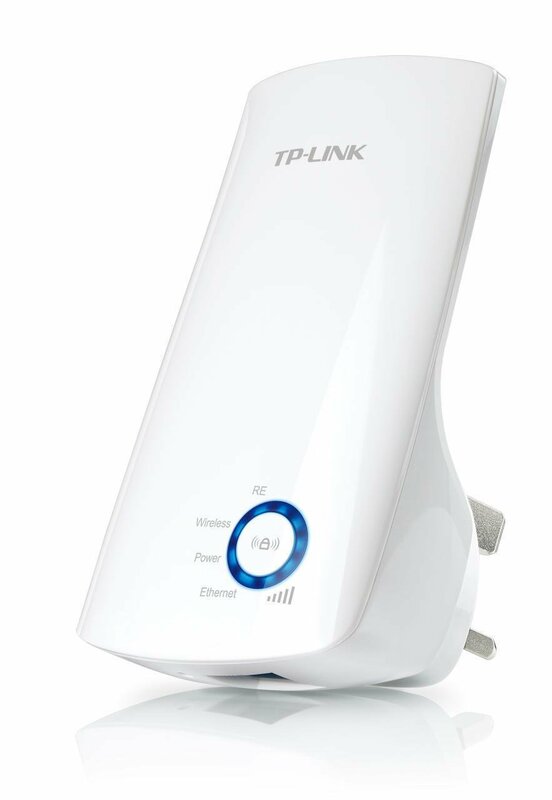 These are often small essentials that are always useful and this is our fastest version to date supporting up to 5Gbps via USB 3.0 connection. Coming in at only £13.99, these handy hard drive enclosures are a great buy for an IT professional or someone looking to get a large amount of external storage. Now here's my curveball of this post. How annoying is it when you go round your parents or another family members house and their Wi-Fi doesn't reach the spare bedroom or the corner of the living room where you're trying to stream the new third series of Daredevil? Bonus answer for number 6, a Novatech Gift Voucher is always a perfect present for a tech lover as they can choose whatever they want so you can avoid disappointing them.